Disabling the Day Time Running Lights is a fairly simple thing to do. I have read other ways to do it, but this is the way I decided would work best for me. Mine is a 2012 and this is how I did it. The older FJ's might be different. 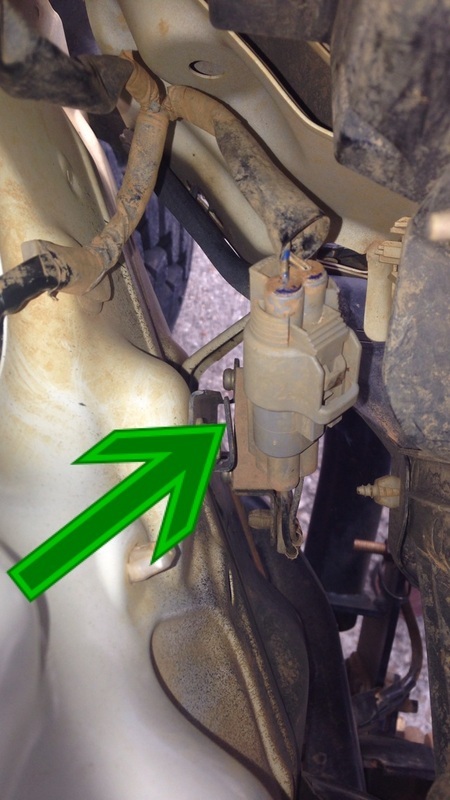 2) You should see a gray plug in between the body panel and turn signal housing. 3) Reach down and unplug it and you're good to go. It should be noted, I had to have my wife help me because she has smaller hands.